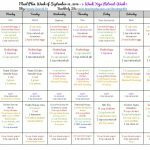 Week 6 of my Piyo/P90X3/Hammer and Chisel hybrid starts this week. I’ve been incorporating the 2 sneak peeks of Hammer and Chisel into my workout rotation for the past couple of weeks and it is AMAZING. 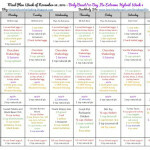 I got to try out Cardio at our Beachbody Super Saturday event – wow! 18 minutes but I was SO sore the next day! If you don’t already have a coach, but want to try Beachbody On Demand FREE for 30 days, fill out the form at the bottom OR send me a friend request and a message on Facebook. 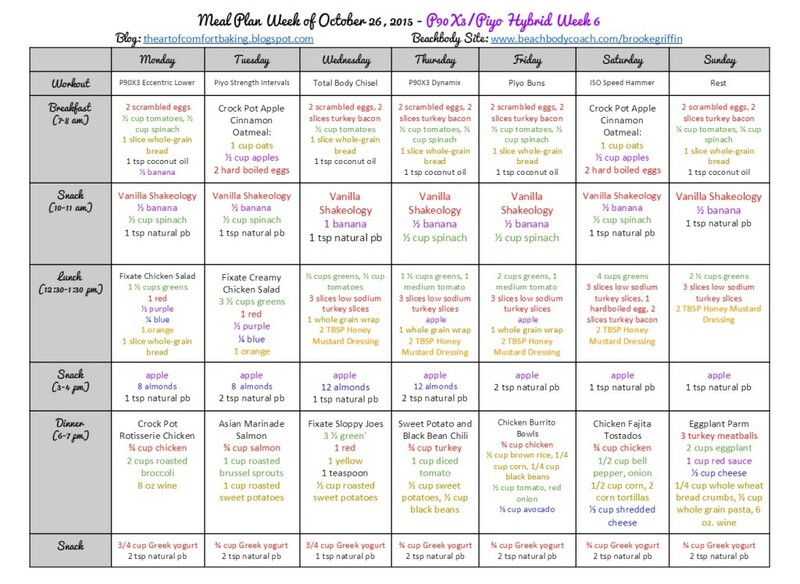 Here is the meal plan I am following this week. 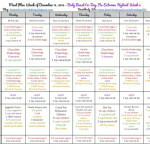 Each color represents a different color coded portion control container (want more info? 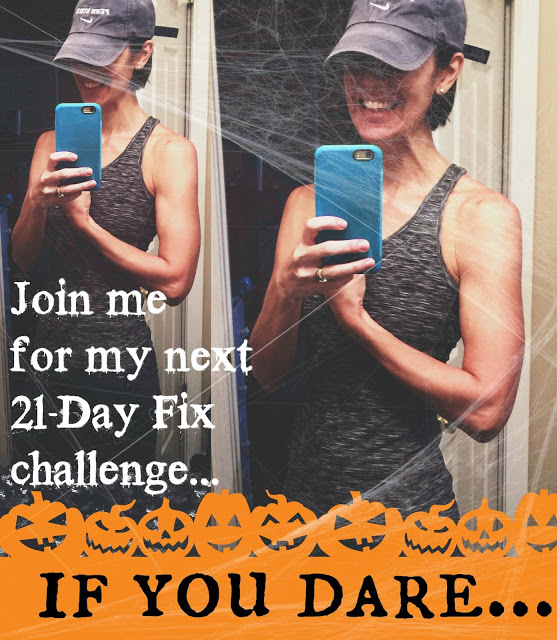 Keep scrolling…the 21-Day Fix is my most popular program and I have challenge groups starting EVERY Monday). I am following the 1800-2099 calorie bracket. I am on the maintenance plan and am not eating at a deficit. You will need to figure out the bracket that is right for you. And if you are not already actively working with a Beachbody coach and you need help getting started, simply create a FREE Beachbody account with me as your coach HERE! But YES to treats like chocolate and wine…seriously! The next TWO customers will also get a copy of the Fixate cookbook – one more tool to help you succeed. Fill out the challenge group form below or email me at brookegriffin6@gmail.com to join! OR use these links to make your purchase now! 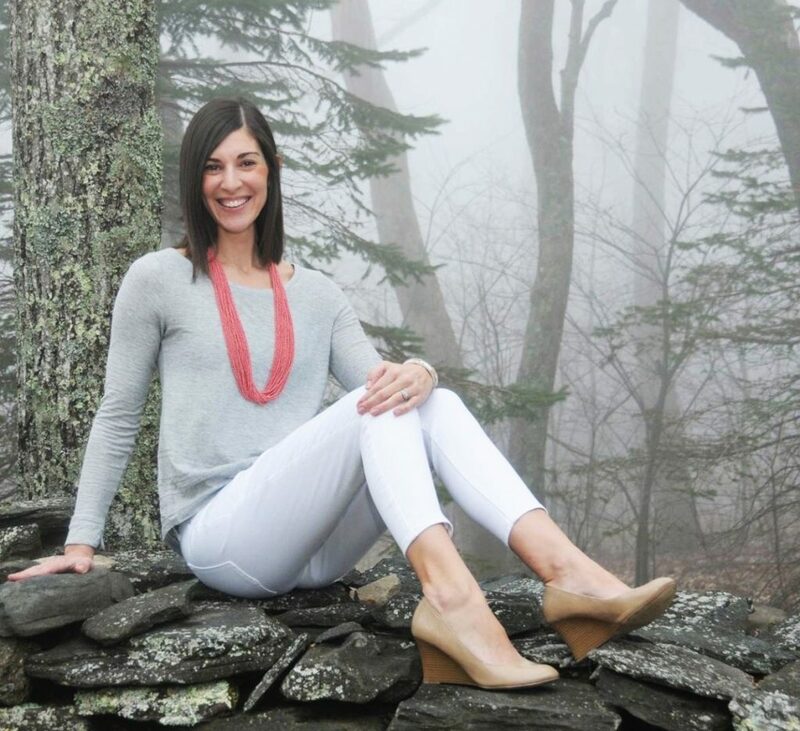 You love 21-Day Fix’s Autumn Calabrese and Body Beast’s Sagi Kalev. What if I were to tell you they’ve teamed up on a workout program together?! Announcing The Master’s Hammer and Chisel, a 60-day program that you will help you craft a defined, visually-dramatic physique. Autumn and Sagi – both award winning fitness competitors – joined forces to create this one-of-a-kind workout that will sculpt you from head-to-toe.